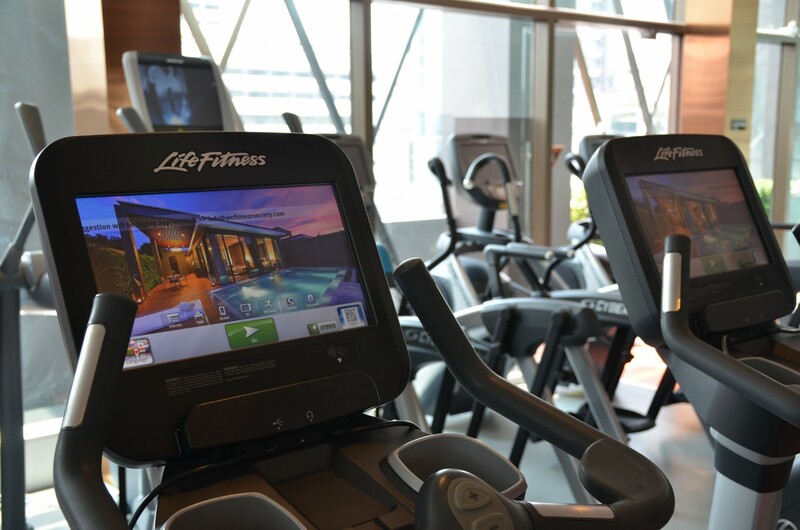 WE Signature Club is the new fitness phenomenon in Bangkok and now it is located right in the heart of the action, at VIE Hotel Bangkok. 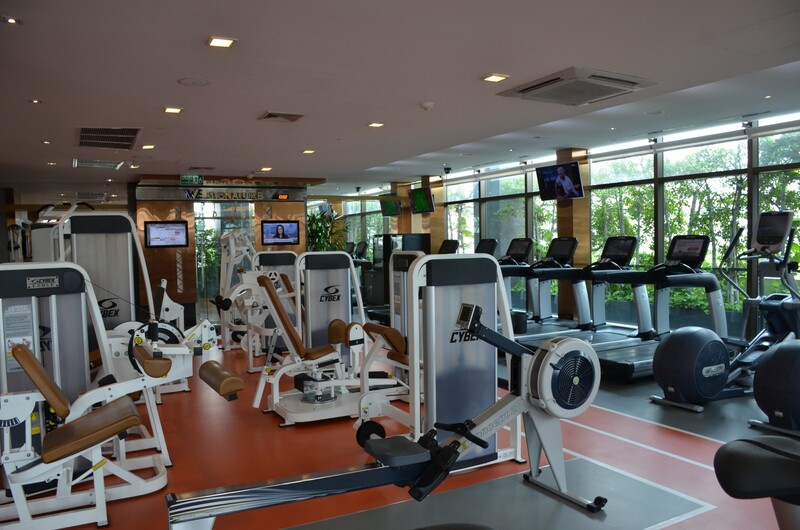 Designed with the concept of a “Stylish Fitness Society” and to deliver a superior workout experience with world class services and facilities, WE Fitness the place to be for the hip and health-affluent who have a passion for exercise. 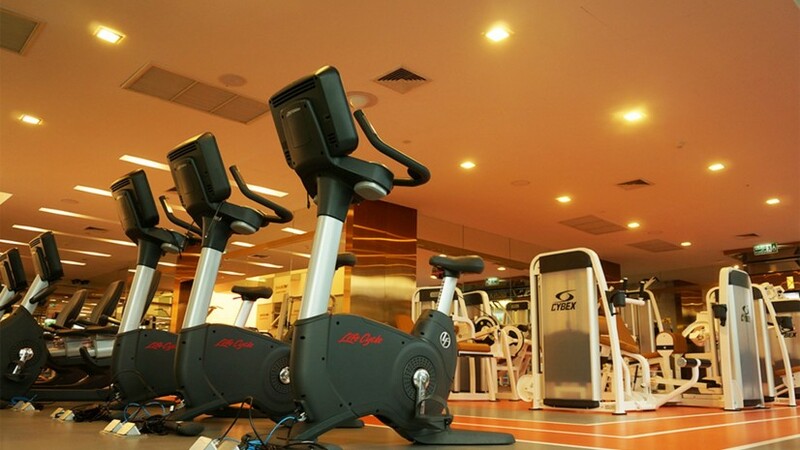 The engaging and exciting design at WE Fitness meets the latest workout equipment available and the hottest fitness classes from all over the world. At WE Signature Club in VIE, this is a lifestyle worth loving.